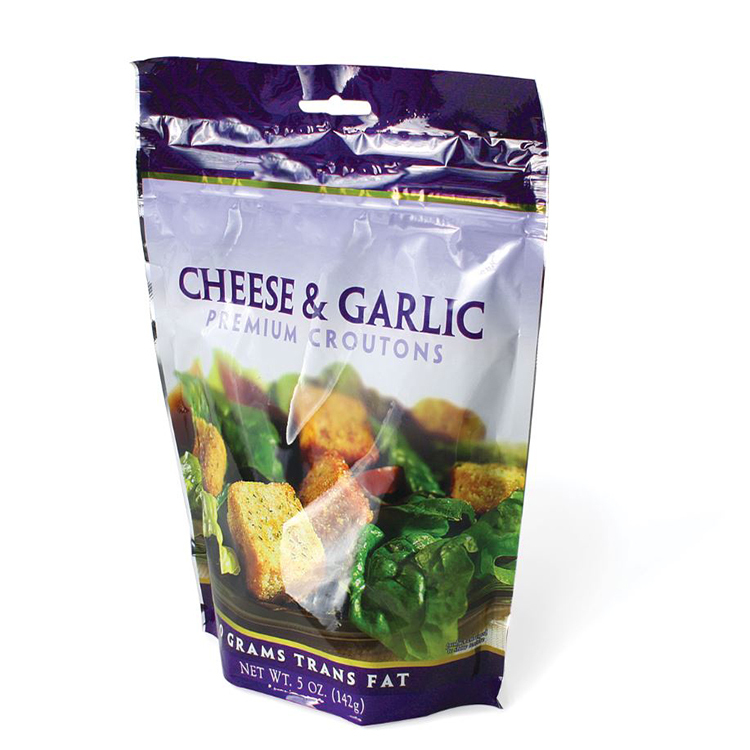 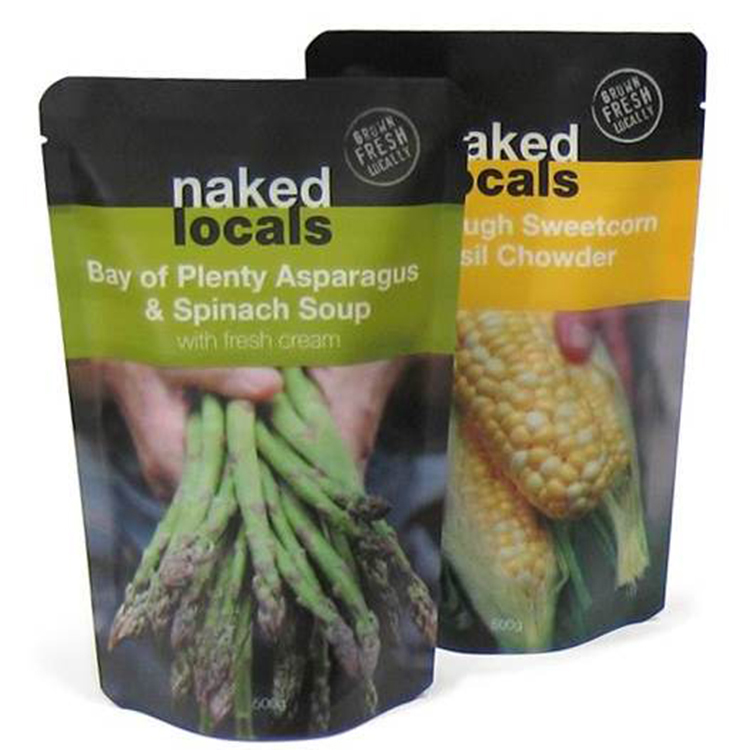 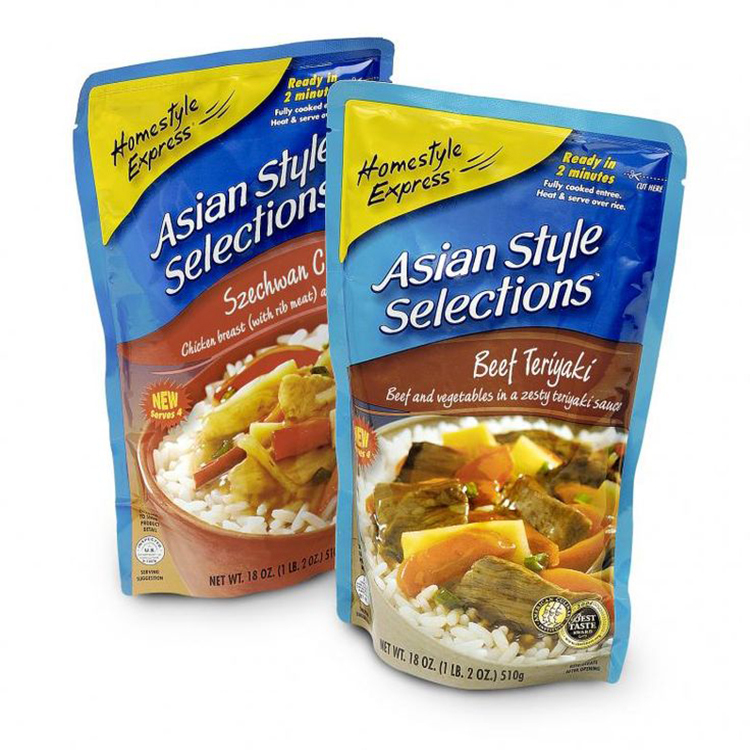 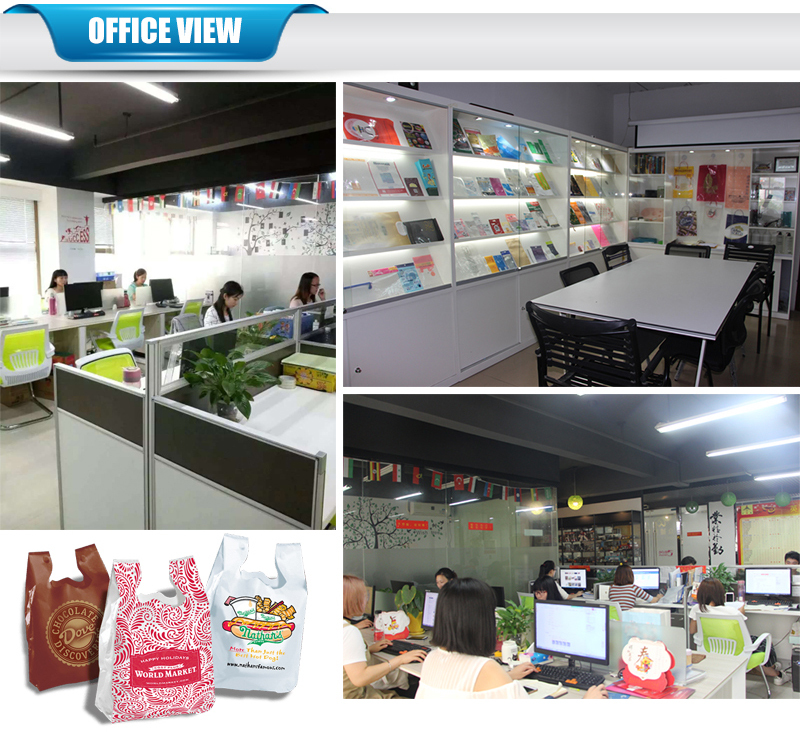 *Stand up pouch & Flexible packaging. 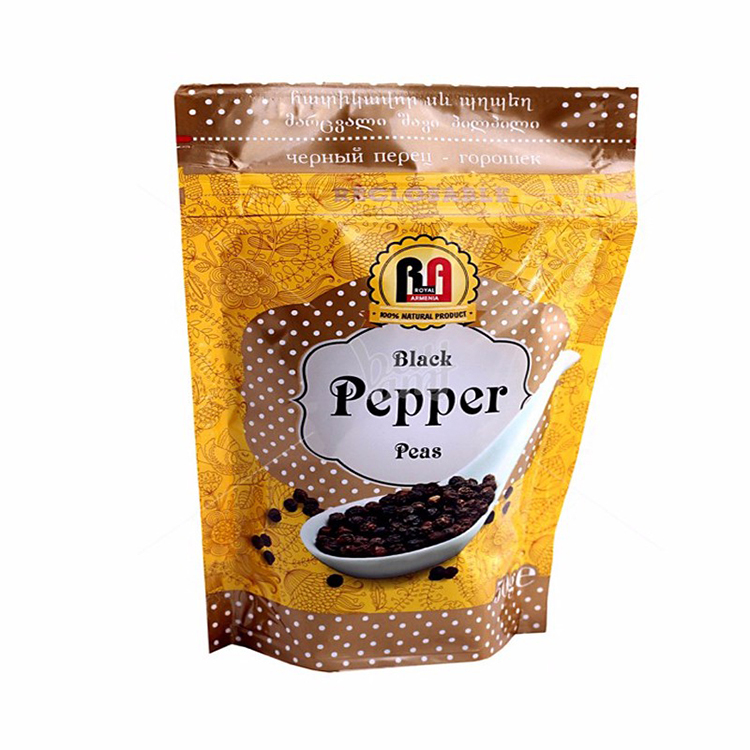 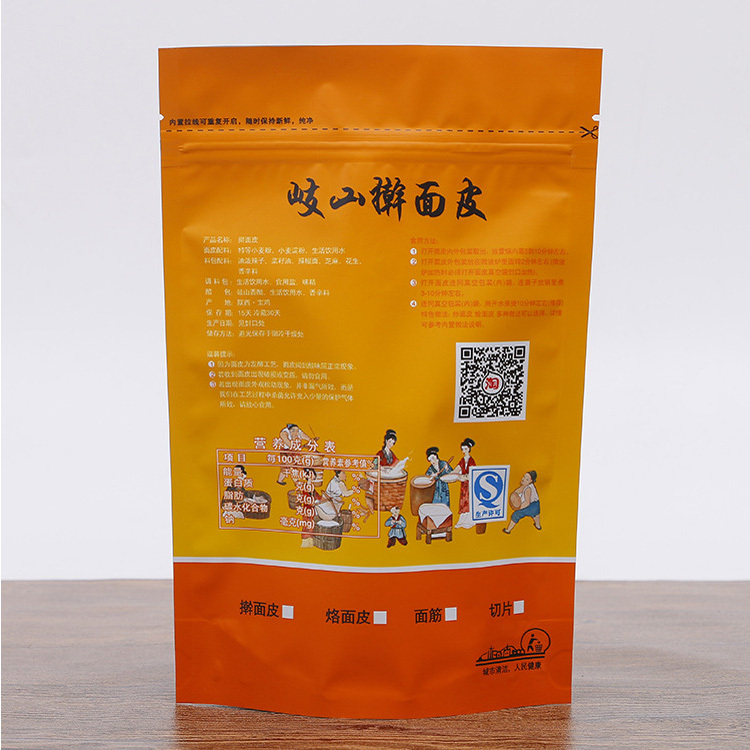 *Great perfect for food packing, such as instant food packaging bag. 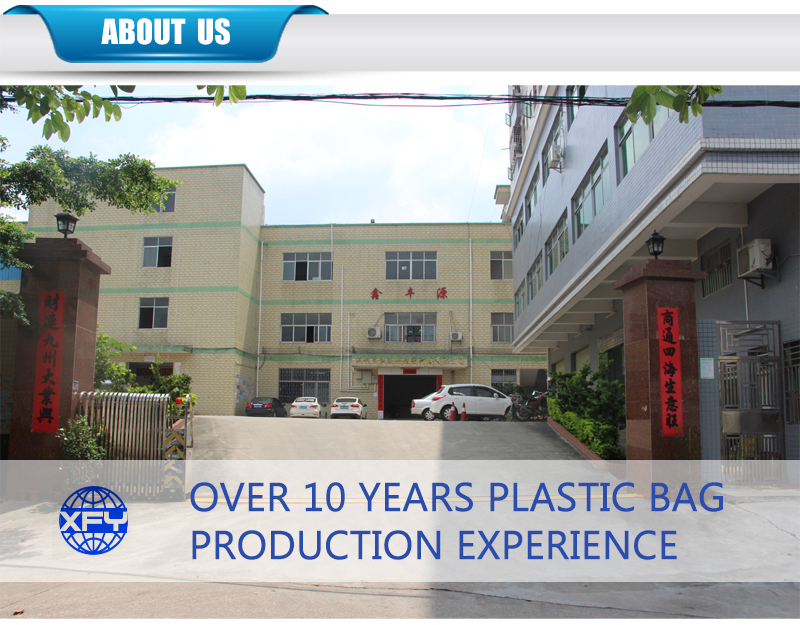 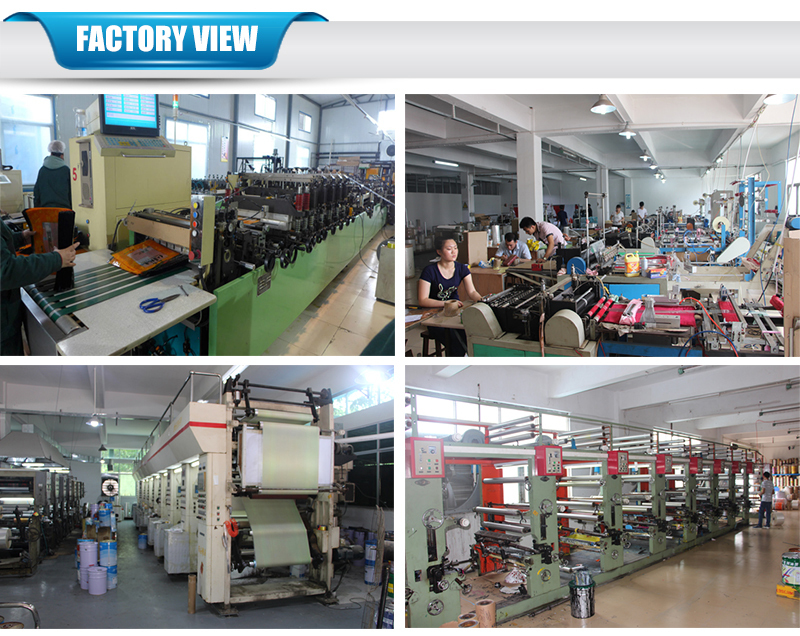 We provide you free sample which is similar to your material, size and thickness based on freight collect. 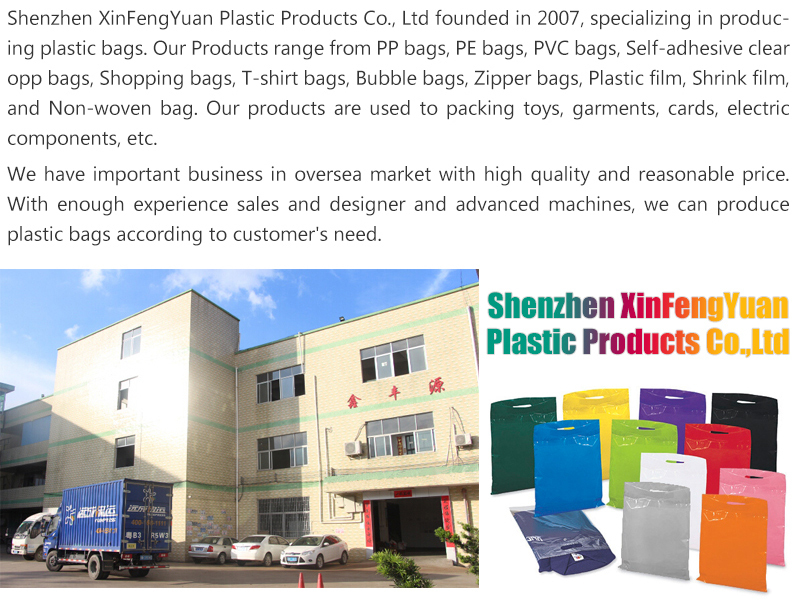 Page search keywords: Ready To Eat Food Packaging & Instant Food Packaging Bag, View Food Bag, OEM Product Details from Shenzhen Xinfengyuan Plastic Products Co., Ltd.,By Shenzhen Xinfengyuan Plastic Products Co.,Ltd Manufacturing,WaweisIt mainly produces: Packing Bags, Plastic Bags, Zipper Bag.